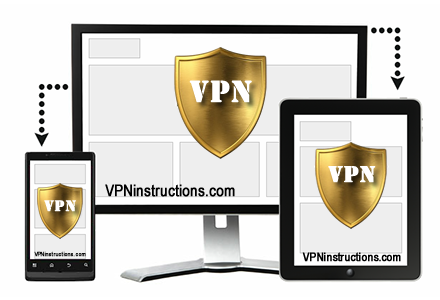 Using a VPN is Easy! Having a secure tunnel at home, work, an internet cafe, or in a hotel room is very important. A Virtual Private Network protects your privacy and makes you anonymous. Support us by supporting our sponsor at Kovurt.com. Kovurt provides the best VPN services for expats, travelers, and people living in countries like China, and other places where having a VPN is important. Visit Kovurt.com for great VPN deals.